Who doesn’t like a dessert that tastes great and is also healthy? This dessert is gluten-free and also fitting for the the Pesach holiday (Passover). 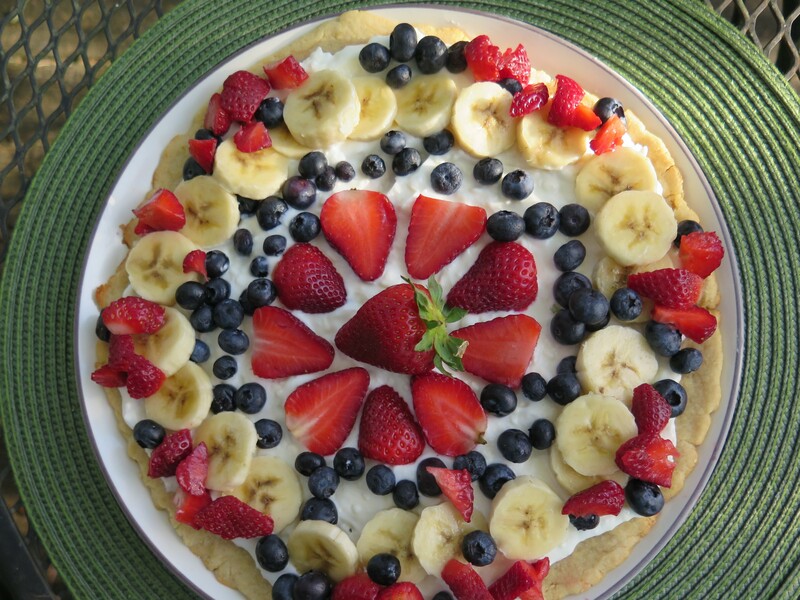 You might just like it because it uses an assortment of fresh fruit along with cream cheese, yogurt and a lemony-almond crust. It is a dessert which is hard to resist.